At this year's Consumer Electronics Show (CES) in Las Vegas, one thing was abundantly clear: Despite security concerns, the Internet of Things (IoT) is taking off. From large brands, such as Samsung and LG, to new players like French startup, Wair, which has developed a connected scarf that can act as an air filter, companies are connecting anything and everything (including your hairbrush) to WiFi. According to Sukamal Banerjee, executive vice president and global head at IoT Works and HCL Technologies, “38 percent of organizations have already started their IoT journey, and 57 percent are planning to, ... making 2017 an inflection year for Industrial IoT adoption." Using artificial intelligence in tandem with connected devices, such as light bulbs and thermostats, at scale, can increase energy savings for both consumers and businesses. 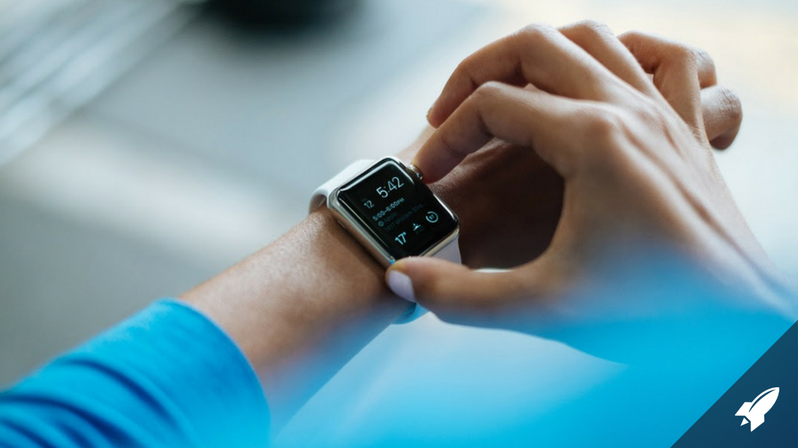 Wearables will make it possible to evolve individual health and preventative care, while also tracking valuable data that will aid health researchers for years to come. While security continues to be a challenge for the IoT industry, organizations — from startups to the government — are starting to take heed. Corporate innovation teams will want to keep in mind these key trends when they evaluate potential partnerships with startups. The most promising trend is the partnership between artificial intelligence and IoT technology. As Jeff Woods, vice president of marketing strategy at SAP, recently predicted, “there will be a new wave of artificial intelligence-based innovation, fueled by the opening up of Siri, Alexa, Cortana, and other AI technologies." Many of these products are designed to manage connected devices in the home, such as thermostats and light bulbs. For consumers and businesses, this can mean increased energy and time savings. Industries, such as shipping and manufacturing, have even more to gain. According to William Webb, IEEE Fellow, "We tend to think of IoT in terms of consumer products, but by far the biggest drive over the next year or two is likely to be industrial. These applications tend to lead because there's a clear business case for their deployment, normally predicated on cost-savings that can be delivered." The ability to collect data at scale and monitor remote assets can lead to even more efficiency as well as costs savings. As programmers use AI to create platforms for new apps, they'll potentially have access to data that they can use to evolve AI's capabilities. Consumers and businesses alike will see value in devices that are smart and able to anticipate their needs. As IoT reinvents the home and the workplace, wearables are changing the way we track our individual health. From smart hearing aids to smart shoes that can warm your feet and track calories burned, companies are uncovering new and innovative paths to track and improve consumer health, surfacing data that has never before been available. "By using wearable technology, we can maybe prevent chronic diseases to start, or when they start we can assist in the management of the disease," says Bernard Grundlehner, system architect at Imec. The Belgium-based electronics research firm is in the process of developing a wearable that can measure breathing and heart rate. The wearable market is expected to surpass the 38 million sold in 2016, according to a report from the Consumer Technology Association. As the market matures, big players, like FitBit, are also evolving their business models and services. At CES this year, FitBit's CEO, James Park, announced that the company plans to launch a dedicated wearables app store in 2017, giving developers opportunities to create apps to further evolve their health-focused platform. While the IoT industry suffers no lack of creative ideas and innovative technology, there is a deeply concerning lack of security. As new connected devices are released, large brands and new startups alike still overlook the importance of developing secure devices. As more and more connected devices that aren't secure flood the market, it is even more likely that significant hacking attacks, like the IoT-based exploit that took down half of the Internet last year, will continue to happen. At CES this year, IoT security was a hot topic. In an effort to increase security, both Norton Core (Symantec's consumer security division) and the security company BitDefender, released connected devices aimed at protecting the devices on a user's WiFi network. The Norton Core WiFi Router is a home security router programmed to protect the devices connected to it as well as provide users with automatic updates to consistently patch bugs and vulnerabilities. The Bitdefender Box is an app that gives users Network Access Control, an Intrusion Prevention System (IPS) and data protection features. The Federal Trade Commission (FTC) is also taking the issue of IoT security seriously. The FTC is hosting a competition to find technical solutions that can protect consumers from IoT security vulnerabilities. Connected devices, artificial intelligence and wearables are all here to stay. As companies continue to innovate, they need to also learn from and adapt to security challenges in order to create stronger and safer devices. Want to stay ahead of the top trends in IoT and wearables industry? Keep up to date on the launch of our Retail and Healthcare accelerator programs, and many others that enable multiple corporates and startups to come together to fuel industry focused transformation and achieve measurable results. 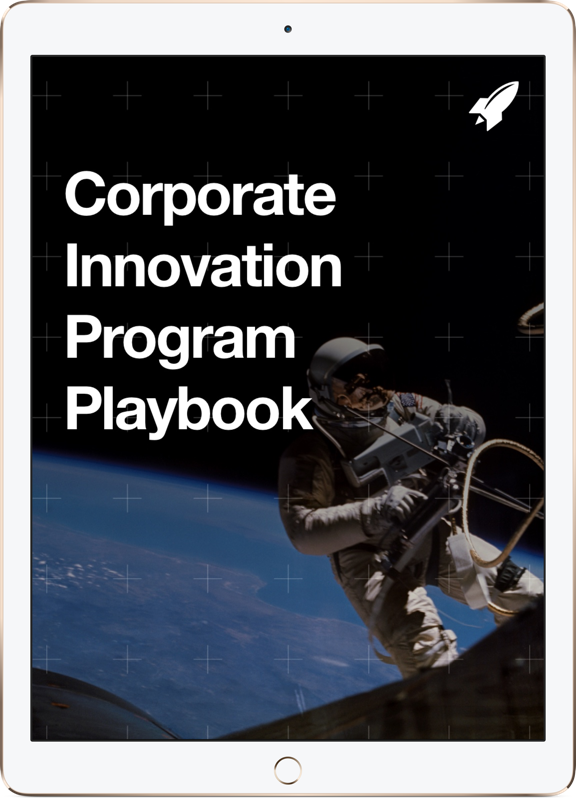 Want to stay up to date on the latest developments in corporate innovation? Subscribe to our Corporate Innovation Blog.